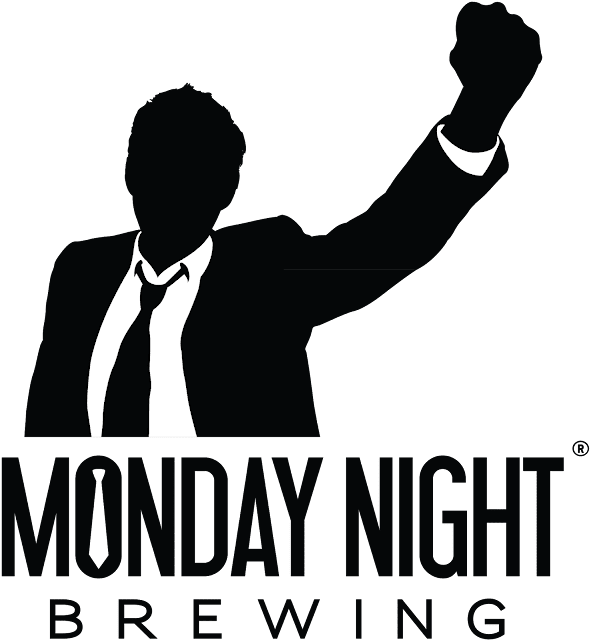 ATLANTA, GA (February 25, 2019) — Monday Night Brewing has expanded its distribution footprint in Tennessee to include the Memphis market. The independent craft brewery, based out of Atlanta, started distributing in central and eastern Tennessee in May 2018. This expansion will enable fans across the state to enjoy Monday Night Brewing’s signature craft beers. 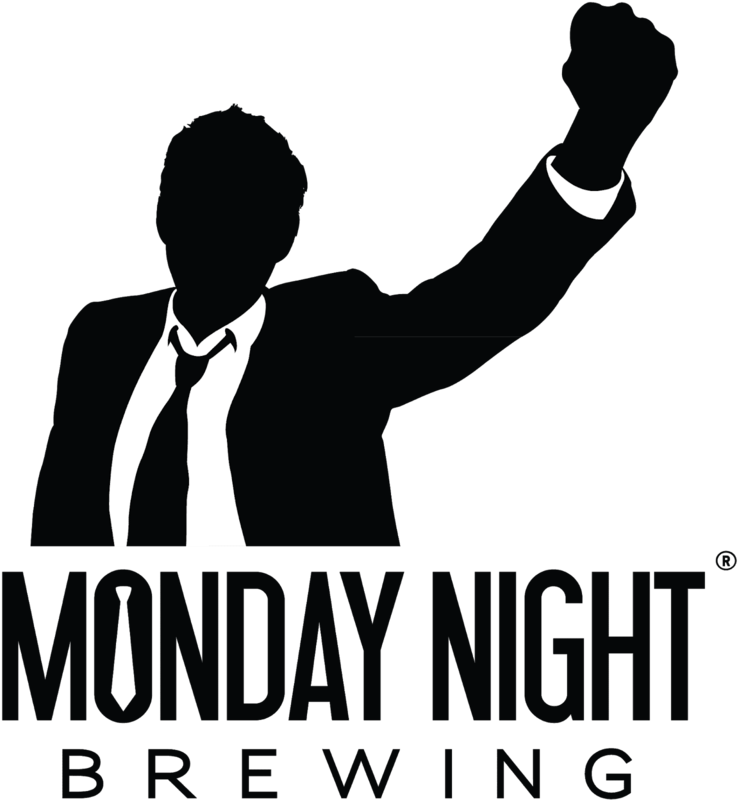 Craft beer fans in Memphis can expect to see Monday Night Brewing’s award-winning core and seasonal lineup on taps in restaurants and bars across the area, as well as cans on store shelves. Distribution in Memphis will be handled by A.S. Barbaro.